Across the month of October Wasps Open Studios are opening their studio doors and inviting the public into their spaces to see the tools of a working artistic trade. Wasps Open Studios 2013 gives you a rare opportunity to see inside an artists studio space and talk to them directly about what inspires them. 12:30 – 13:30: Meet the Inkers – Vanilla Ink. 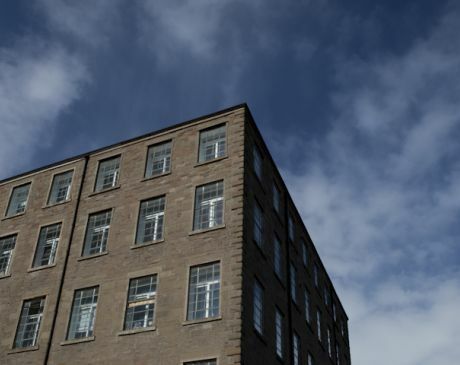 Vanilla Ink is a jewellery workshop which offers a suportive, collaborative and affordable studio environment to silversmithing and jewellery graduates in Dundee for the period of one year. This years designers have just moved in and this is a great opportunity to meet them and learn more about their work. 14:00 – 17:00: TRiGGER presents Connectivity 2013. TRiGGER is one of the ArtWorks Scotland/Paul Hamlyn Foundation research networks and explores developing practice within participatory settings. This drop-in activity will allow visitors and studio artists to contribute to an informal reflective visual response to the open studios event. A vertiable cornocupia of delectable treats. Sit back and relax with some homemade treats and a cuppa. 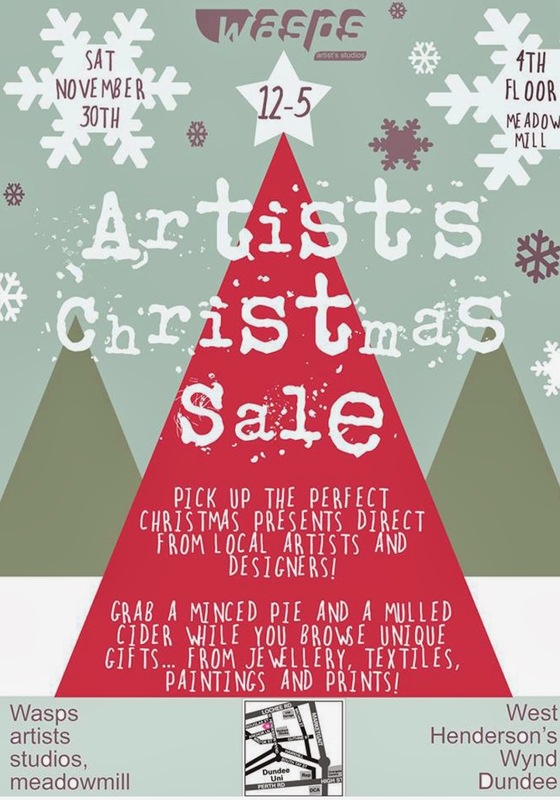 For the weekend studio 316 will be transformed into a pop up shop selling items made by artists and makers, curated by Lynne Duffus of Lovely Things. Cash or cheque only. 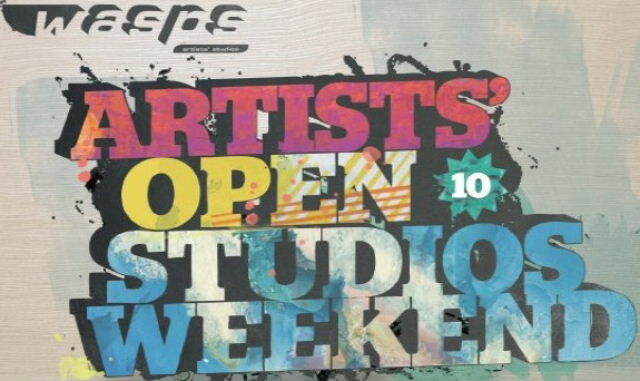 “This Weekend (1st and 2nd October from 12pm – 5pm – both days) local artists are having a Wasps Creative Pop Up Weekend event, held in 3 different locations. One of them is in my lovely new studio, which is located on the ground floor of Meadow Mill, West Henderson Wynd, Dundee, DD1 5BY. This is an opportunity for you to experience what goes on inside artists studios and of course to buy art directly from us or have a privately created commission. 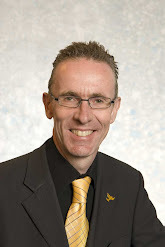 The other two locations are in Douglas Court … just around the corner from my studio and also at 18 Airlie Place, Dundee. 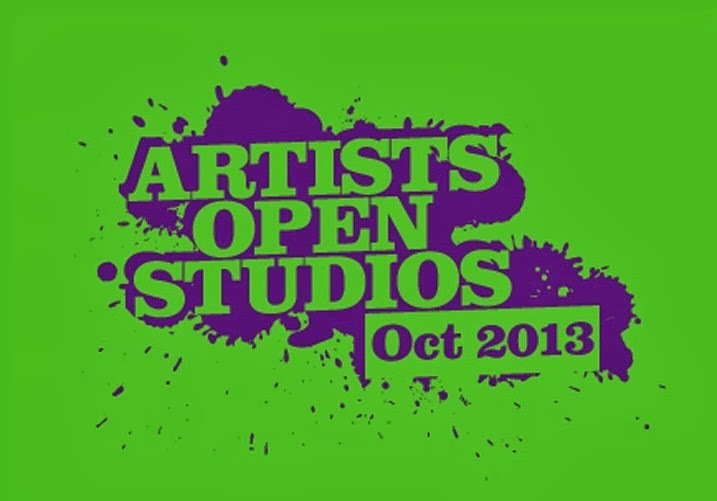 Dundee Wasps Artists’ Open Studios take place on 2nd and 3rd October. Read more at http://tiny.cc/waspsdundee. This event is taking place in studios all over Scotland.